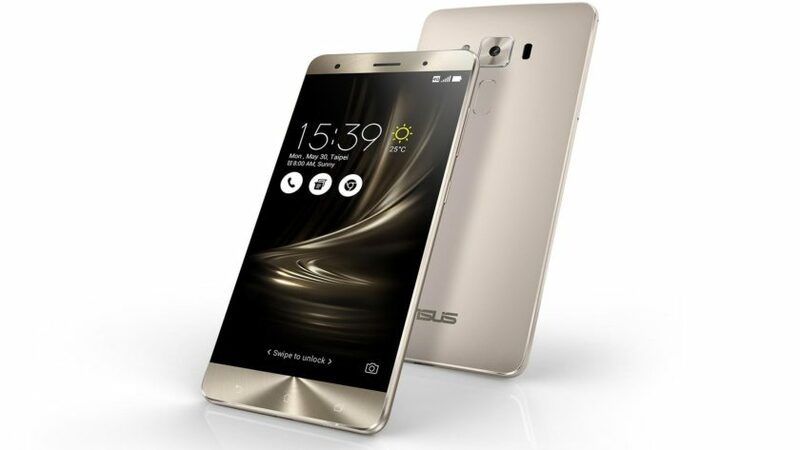 Taiwanese smartphone maker Asus recently unveiled the ZenFone 3 Deluxe and ZenFone 3 Ultra smartphones. 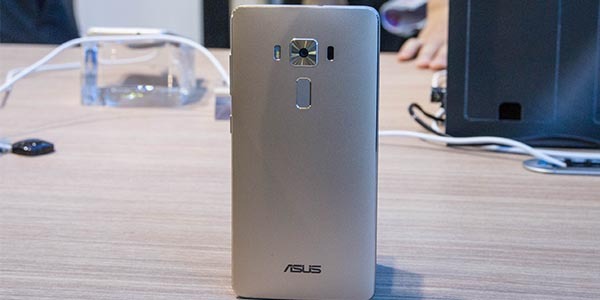 Now the latest rumors have surfaced on the internet, upcoming Zenfone series smartphone would arrive sometime in the third quarter. This smartphone will house Snapdragon 823 processor instead of the Snapdragon 820 CPU, One of the best processors currently available in high-end design smartphones. World’s biggest chip maker Qualcomm company is also busy working on snapdragon 823 processor. 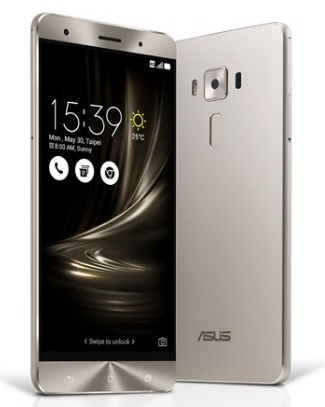 ZenFone 3 Deluxe comes with Codename ZS570KL, The company insiders said that, world’s first smartphone to come with a full metal body design with an invisible antenna, On the specifications side Asus Zenfone 3 Deluxe is one of the best smartphones of the moment. On board, inside the smartphone there is a Snapdragon 823 processor coupled with 6GB of RAM, Smartphone will have a 5.7 inch super AMOLED Full HD display and pixel density 386 dpi, And the display protected by the Gorilla Glass 4, including Adreno 530 graphic card for playing video games, Snapdragon 820 version will be available in some markets, Philippines and India, Asus is busy working on a version with Snapdragon 823 processor. Upcoming South korean smartphone Galaxy Note 6 will be equipped with Snapdragon 823 processor, and some smartphones with SD 823 processor expected to unveil in the second half of 2016, including the Xiaomi Mi Note 2 and the 830 Snapdragon expected for next year . This year big smartphone makers launched the smartphones with SD 820 processor. Now a days mobile user looking for a smartphone with an attractive design, strong processor, with a high resolution screen, And a huge internal memory, a quality high pixel camera with five or six element lens, And a powerful battery life and with an affordable price. Zenfone 3 Deluxe will be available in three storage options 64/128/256 GB. So you can find 32GB or 16GB internal storage in models, the Nexus or the iPhone. Furthermore, This smartphone also offers External Micro SD card, the Smartphone has design with 23 megapixel primary camera with f/2.0, laser/phase detection autofocus, and 8 megapixel secondary camera with f/2.0, one you can capable of recording videos in Full HD. This device compatible with Wi-Fi 802.11 a/b/g/n/ac, Bluetooth v4.2,USBv3.0. Equipped with 3000 mAh battery, This smartphone will come in Glacier Silver, Titanium Gray, Shimmer Gold colors. Which is running on Android 6.0.1 (Marshmallow) operating system based with Asus ZenUI 3.0, including Dual SIM support.